Exhibiting a polished, chrome finish and a clean, minimalist aesthetic, the Avanti Wall Basin Mixer with Care Handle brings your bathroom ensemble a sense of modern luxury. 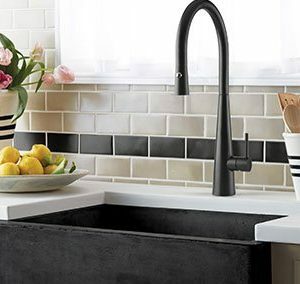 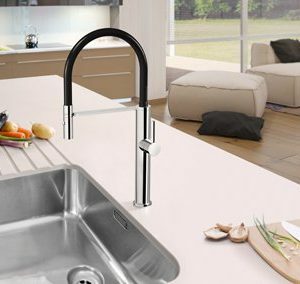 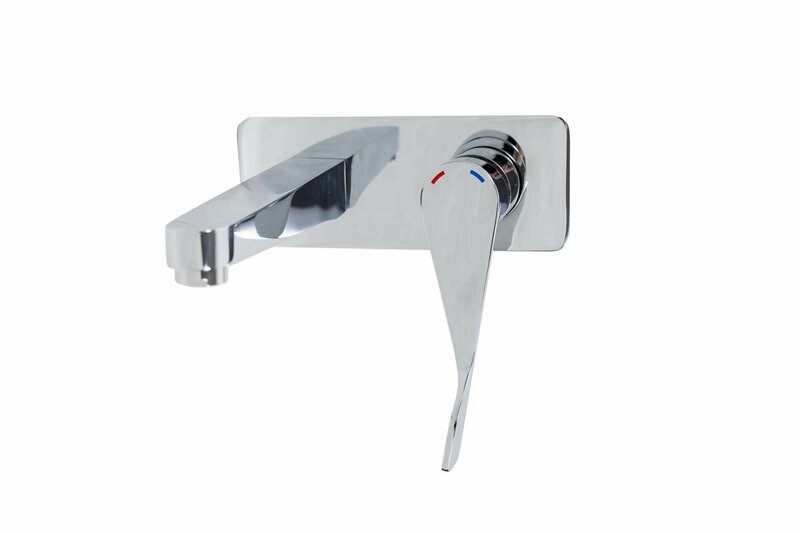 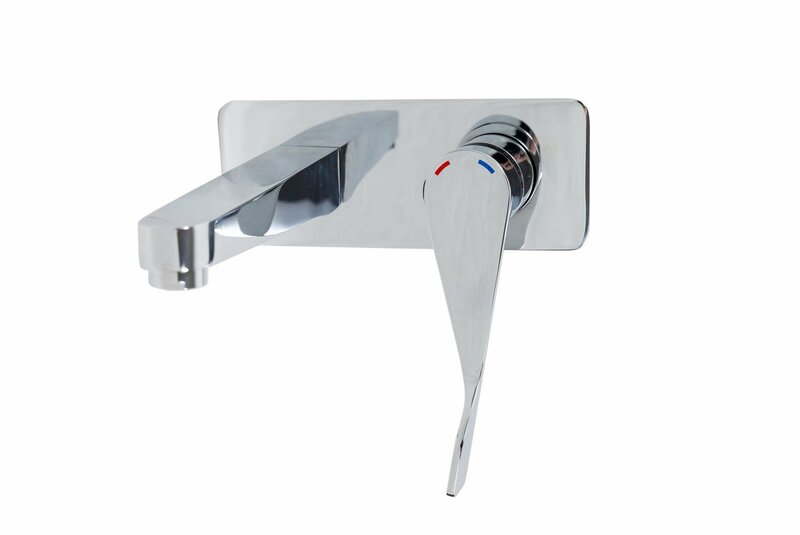 This wall basin mixer has a care handle, allowing you to conveniently regulate the flow of water to adapt to your needs. 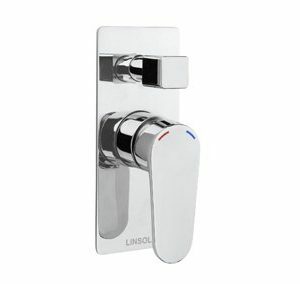 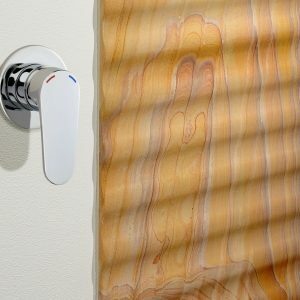 Designed for easy accessibility with anti-scald technology, the care range is ideal for children or elderly in a modern home.